How many times have you asked your kids not to eat their crayons? Me too. So what would you think of a crayon they can actually eat? Me too! 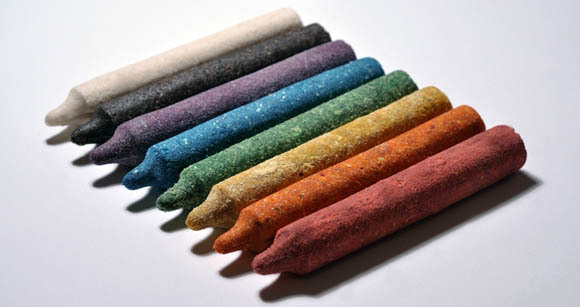 That’s why I am in all sorts of awe at these stunning and completely edible crayons from Luxirare. 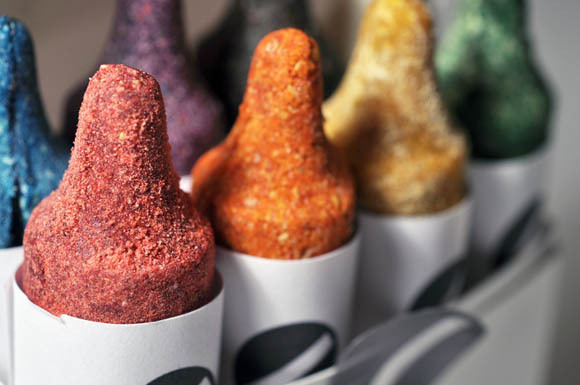 A staggering work of absolute mouth-watering genius, the crayons are made with a host of delicious dried fruits and vegies along with marshmallows and other munchable tidbits. 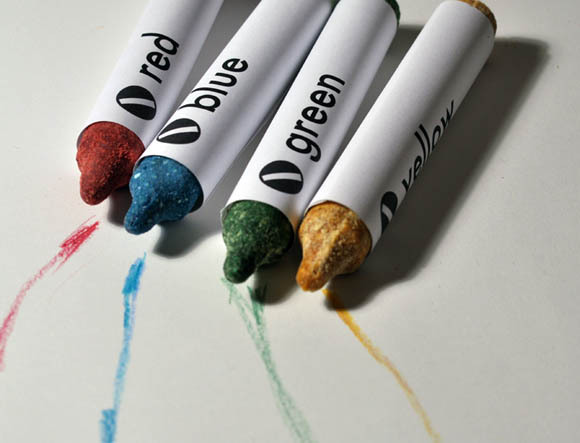 Ingredients for each individual crayon vary, depending on the colour. So the brown crayon has almonds and wild sesame, yellow contains dried bananas, cornflakes and peanuts, green has dried kiwi fruit, pumpkin seeds and beans while the red ones are chock-full of goji berries. 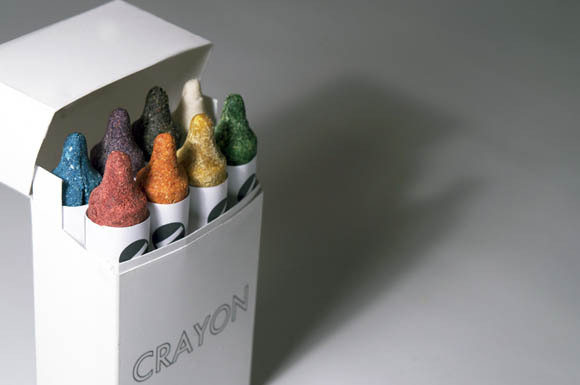 We’re sorry to say you can’t actually buy these crayons but you can try making them at home if you can get your hands on a crayon mould. 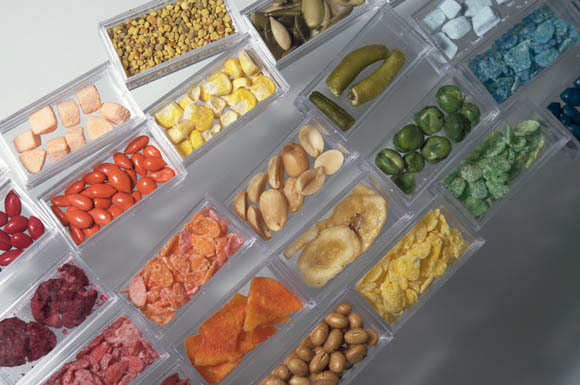 There’s no need to stick with Luxirare’s ingredients (peanut allergy, anyone?) 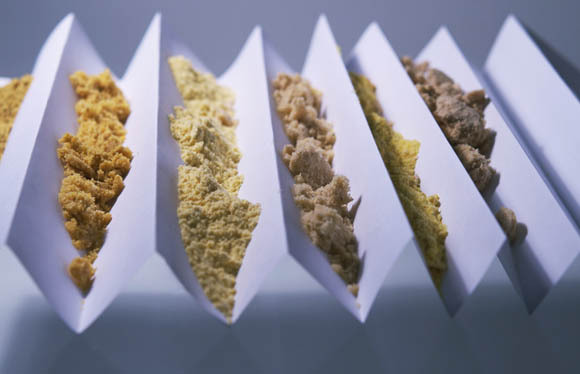 so feel free to experiment with your own colour and flavour combinations. We’d love to know how you go. I just might tackle this one myself one rainy day this winter. Though if I hand them over to my kids, I‘m pretty sure they won’t last long enough to be used for any actual drawing!